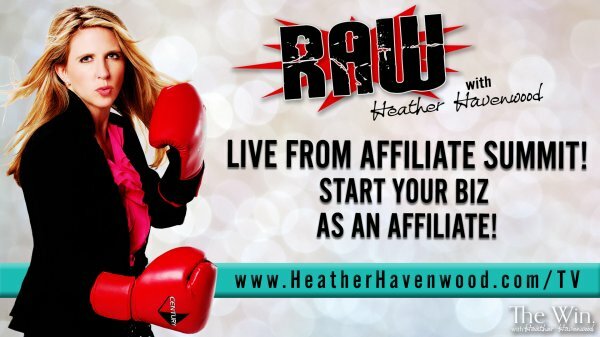 RAWHH09: LIVE from Affiliate Summit – Start your biz as an Affiliate! Hey Winners – I am in LIVE from Las Vegas! 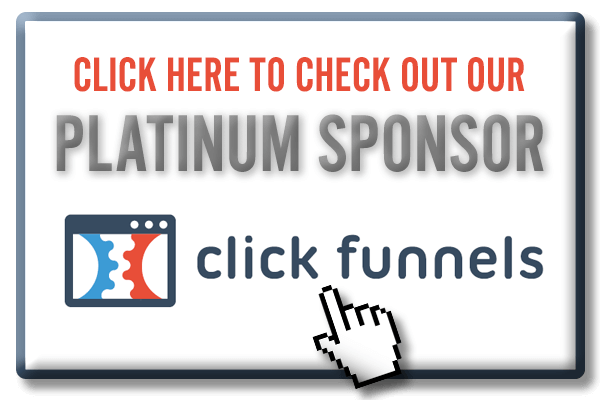 At the Affiliate Summit – West. I LOVE this conference. It reminds me that you do not have to build, create, or have a product to sell to have a business. 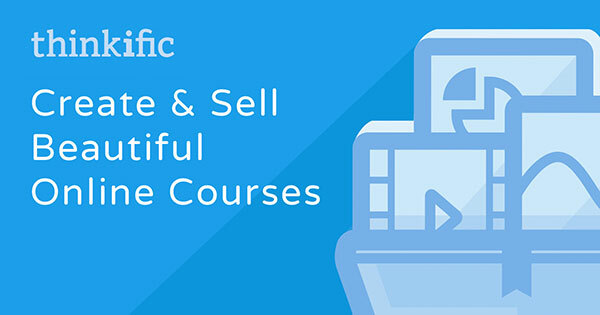 You can be 100% an affiliate. An affiliate of other people’s products / services. So – this episode I share what I am learning at the Affiliate Summit and how you MUST get off your TUFF and START a Biz!! !